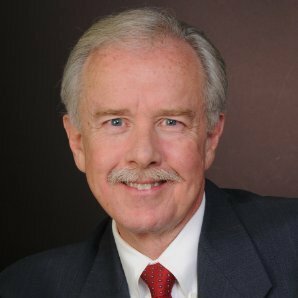 Dr. Witt has spent his entire professional career in the nexus of human psychology, communications and marketing. He is the founder and president of Marketing Psychology in Scottsdale, which does buyer research and psychological analysis. His core expertise is in the application of these disciplines to help clients influence customer behavior and buying decisions. In addition, Dr. Witt has formed American Bank Development and Marketing, a company working closely with former Arizona State Treasurer Ernie Garfield’s Interstate Bank Developers to form community banks and assist in their growth using a sophisticated psychological marketing strategy. He has previously been an Assistant Professor at Embry-Riddle Aeronautical University, and an adjunct professor at five other universities, teaching psychology, ethics, communication and marketing, as well as developing many courses. Dr. Witt’s clients have included USWest Communication, Western Dental Corporation, Health Payment Systems, Kodak, 1-800-Flowers, MultiPlan PPOs (New York), Wisconsin Preferred Provider Network, Crate & Barrel, Allied Global Partners (Tokyo), among others. Prior to that he was a television news director and an educational television producer/writer. He has won numerous national awards for his creative work.